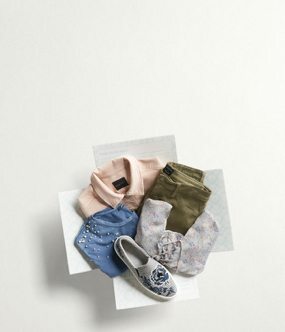 A great wardrobe starts with your perfect fit. 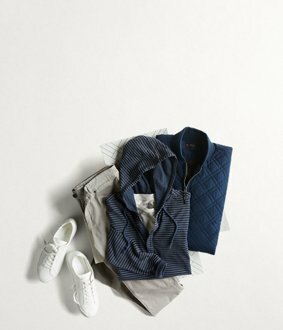 Our Stylists discover clothing for you, hand-selected for your unique size & style. Offering sizes 0-24W (XS-3X), Petite, Plus and Maternity. Offering sizes XS-3XL, waist 28-48ʺ & inseams 28-36ʺ. 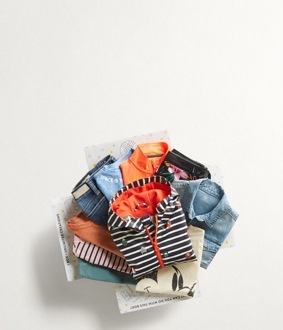 Stitch Fix is coming to the UK! Join the waitlist for exclusive updates.